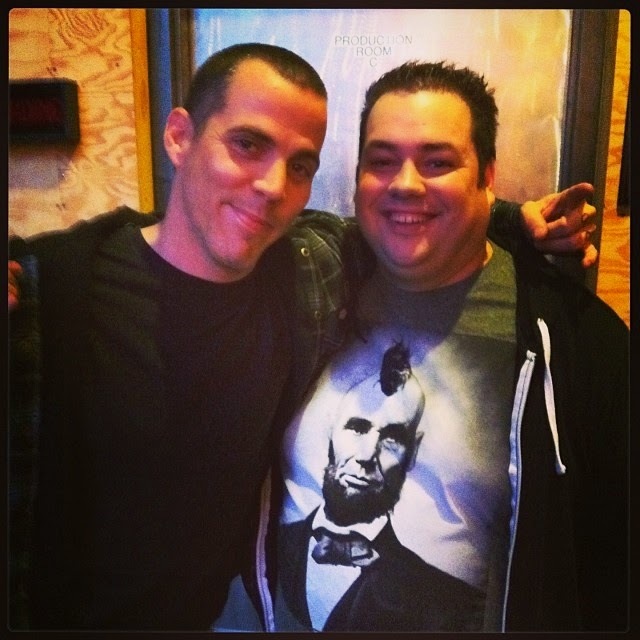 On today's episode I talked with the hilarious comedian and stuntman, Steve-O! Steve-O is best known for his work on the hit MTV show, Jackass. 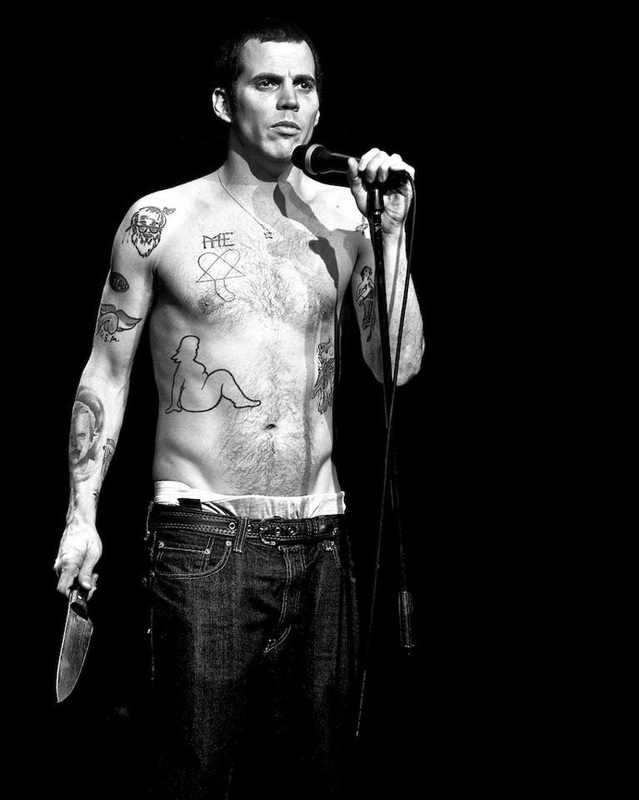 Since Steve-O's time on Jackass, Wildboyz, and the Jackass Movies, Steve-O has spent a lot of time touring the country and focusing on stand up comedy. 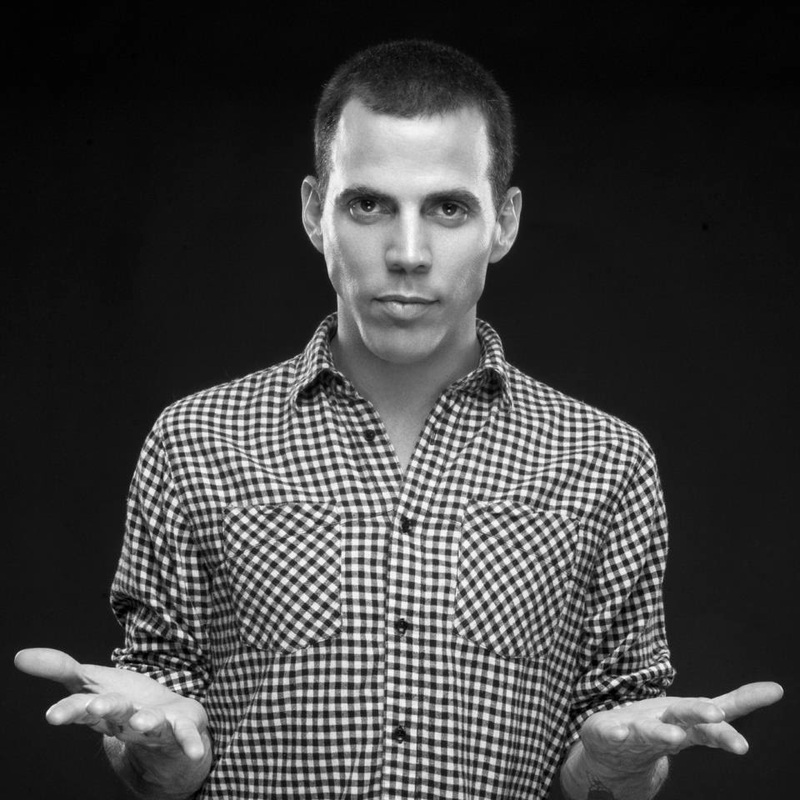 Steve-O is performing 6 shows this week at WiseGuys Comedy in Salt Lake City. 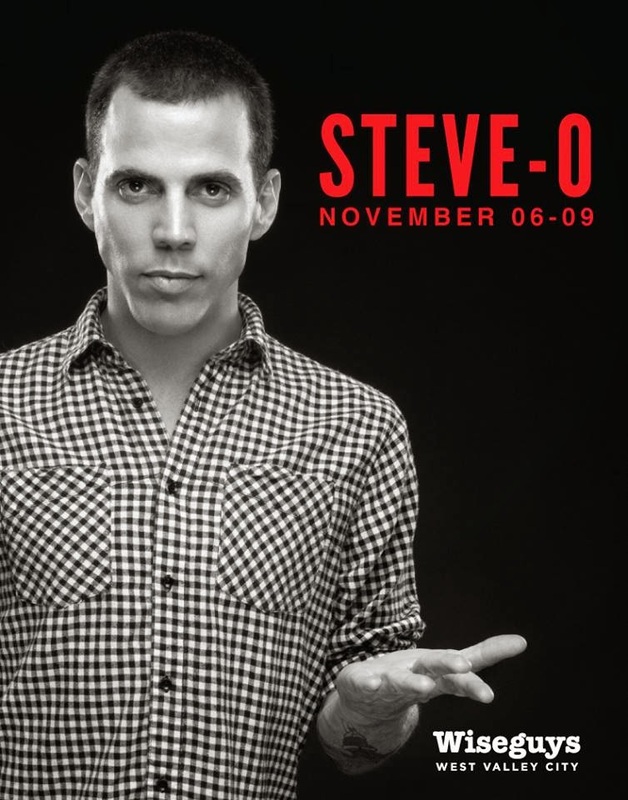 Steve-O will be in town November 6-9. Don't miss him, Salt Lake! I talked with Steve-O about becoming a new home owner, his sobriety, taking on stand up comedy, performing stunts and so much more! Steve-O also talked about a new video they were shooting that day where we would find out how much duct tape it would take to hang Steve-O on a wall. This is a still from the video Steve-O shot shortly after our interview. Stay tuned to Steve-O's YouTube to see the video of this stunt. Little did I know Steve-O wrote a book a few years back. 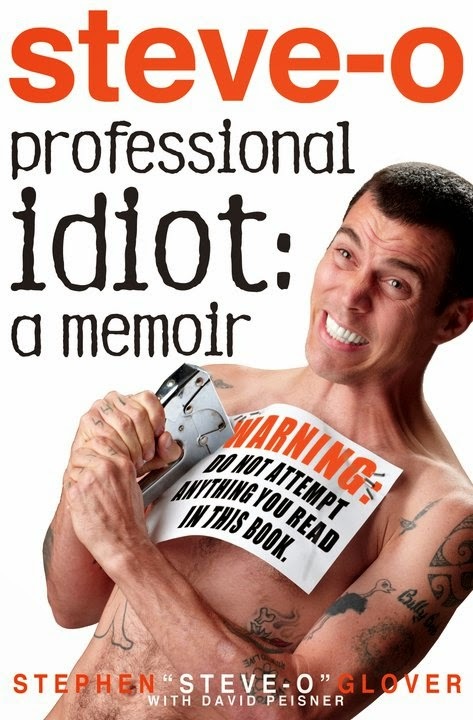 This book is Steve-O's memoir of being a stuntman and his career. Steve-O and I didn't get a chance to talk about his book, but I bought it right away and I suggest that you do as well! A huge thank you to Steve-O for taking the time to do this interview. It is always great to talk with Steve-O. I've had the opportunity to meet a lot of great people in the industry and Steve-O is one the the kindest to talk with. It was great to see where his career is at and what is coming up next. Don't miss Steve-O at WiseGuys Comedy this weekend if you are in Salt Lake. Opening for Steve-O is one of our good friends, and former guest of the show, Guy Seidel. You won't want to miss these two great comedians! Check out all of Steve-O's Official links below. Follow him on social media, buy his book, and check out his YouTube channels!